The number of friends and followers you have on social media. Having a growing number of fans and followers demonstrates that you are building a lively following on social media, and that you will be a dedicated partner in the promotion of your own writing. Don’t worry if your numbers aren’t huge; the quality of your social media interactions matters much more than total number of your followers. Everyone has to start somewhere! The number of daily or monthly visitors to your writer blog or author website. If you have an author website, be sure to brag about “hits” to your site. If you do not currently have a large audience for your blog or author website, shift your focus to your strong points and indicate that you are blogging regularly and actively in order to create a strong foundation for your future following. Bonus points if you can boast about having a large email subscription list. The number of self-published books you’ve sold. If you are querying a literary agent with a self-published book, be sure to include any impressive book sales. Generally speaking, most agents take special note of self-published books that sell more than 5,000 copies in one year. The number of positive reviews your self-published book has garnered online. Although your self-published book may not have nabbed splashy reviews (yet), literary agents are often impressed when an author can boast about high numbers (or good percentages) of four- and five-star online reviews. The number of pieces you’ve had published in literary journals. 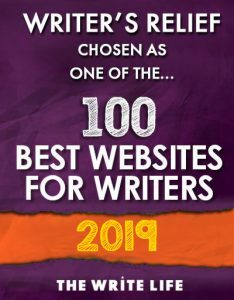 Every reputable publishing credit you have is one more piece of evidence that you are a writer who can command the attention of your audience. Many writers list literary magazines by title, but you can also say something along the lines of, My work has been published in over a dozen literary magazines, including [name of magazine here, name of another magazine here]. The number of words in your book. 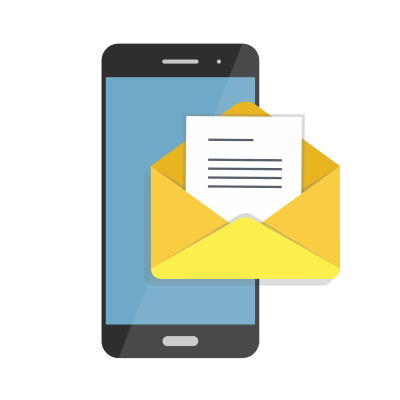 Although the word count of your book might be the most obvious statistic that a writer should include in a query letter, it is also possibly the most important. There’s not much a literary agent can do with a 20,000-word fantasy novel or a 300,000-word western. Learn more about pinpointing the right word count for your particular genre. The number of potential readers your nonfiction book would reach in a niche market. If your nonfiction book is about a popular topic (parenting or gardening), you don’t need to support your book’s commercial potential with statistics. However, if your book is targeted to a niche audience, sharing some numbers can help. For example: My book speaks to the 500,000 readers of magazines like Rabbit Breeders Today, as well as the million followers of the popular Instagram account Mr. Bunny Foo Foo. The number of awards and contests you’ve won. Winning or being short-listed in a contest is more proof of your writing skills. And if you have the “behind the scenes” numbers available, this can be further evidence of the quality and appeal of your writing. Consider working these numbers into your author bio if possible: I won third place in the Best Writer Ever Award contest, which had over 2 million applicants. What If Your Writing Numbers Are Closer To Zero Than Hero? 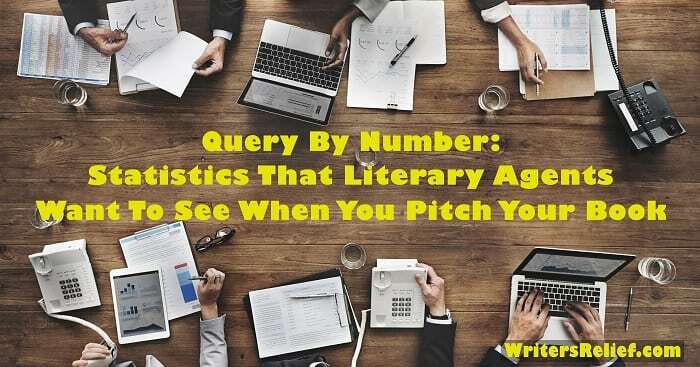 If you’re a new writer, you may not have any statistics to brag about in your query letter—and that’s okay! Literary agents enjoy discovering new voices; it’s a point of pride to pluck an author from the obscurity of the slush pile and usher him or her into literary success. So don’t worry too much if your statistics don’t yet amount to much. Work on building your publishing credits, social media buzz, and writing accomplishments. And in the meantime, let your writing speak for itself! Question: Do you think a writer’s statistics are more important than they were five years ago? Or less? I do believe the statistics mentioned here are more important today than they were 5 years ago, but I don’t think this is a bad thing. These numbers (whether high or low) can be an author’s best ally. Whether self-published or traditionally published, if authors are serious about selling substantial numbers of their books, they need to be aware of potential problems with their marketing. taking an honest look at these statistics can help them determine how likely it is that their book will sell and can give them some specific areas to work on to improve their odds.